Oyo State College of Nursing and Midwifery Eleyele, Ibadan Resumption Date and Commencement of Academic Activities for 2018/2019 Academic Session. This is to inform all candidates who has been successfully admitted into the Oyo State College of Nursing and Midwifery Eleyele, Ibadan that the resumption date and commencement of academic activities for 2019/2020 has been announced. 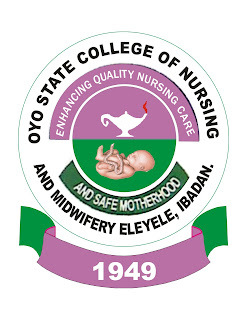 See Also: Oyo State College of Nursing & Midwifery Admission List 2019/2020. Successful applicants/candidates will resume on Friday, 1st March, 2019 for academic activities. Registration and Payment of Acceptance Fee has also commenced. 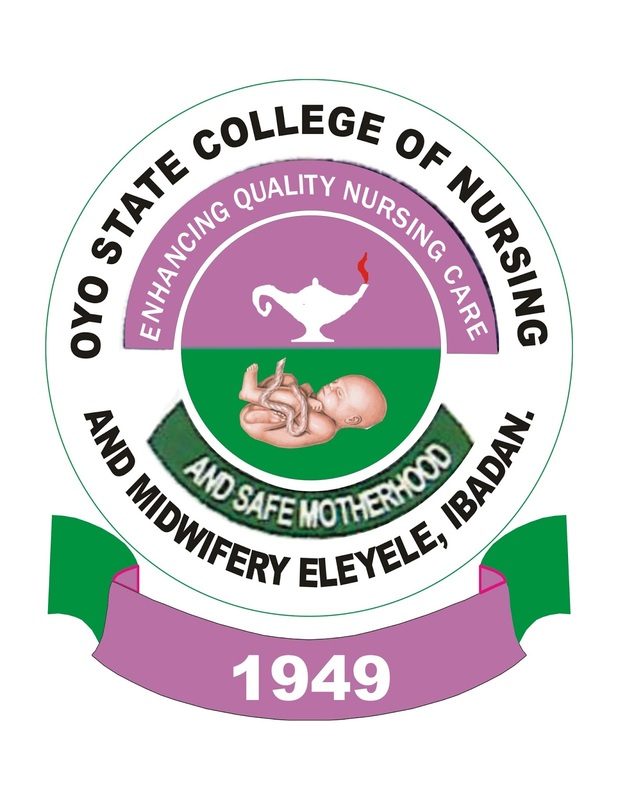 Check: Oyo State College of Nursing Acceptance Fee & Registration 2019/2020.